Rightly considered a landmark event in rock, the original lineup of the Band performed their last concert together 40 years ago at San Francisco’s Winterland theater—a show that was more of a musical celebration of American roots music than a sad farewell. Captured most famously as a concert film directed by Martin Scorsese, The Last Waltz documented the rich musical history and legacy of this beloved group feted by an all-star cast of musicians–Bob Dylan, Neil Young, Joni Mitchell, Neil Diamond, Van Morrison, Eric Clapton, Ronnie Hawkins, the Staple Singers, Dr. John, Muddy Waters, and others. Recently reissued to mark the show’s 40th anniversary, The Last Waltz still sounds timeless and the exhilarating performances are full of heart and soul as it chronicles all of the Band’s best-known numbers: “The Weight,” “Up on Cripple Creek,” “Stagefright,” “The Night They Drove Old Dixie Down,” “The Shape I’m In,” “Acadian Driftwood” and This Wheel’s on Fire.” Equally spirited are the guest turns by the likes of Young (“Helpless”), Mitchell (“Shadows and Light”), Morrison (“Caravan”), Waters (Mannish Boy), Hawkins (“Who Do You Love”) and of course their former mentor/leader Dylan (“Forever Young,” “I Don’t Believe You,” “Forever Young”), before everybody joined together for the finale “I Shall Be Released”). 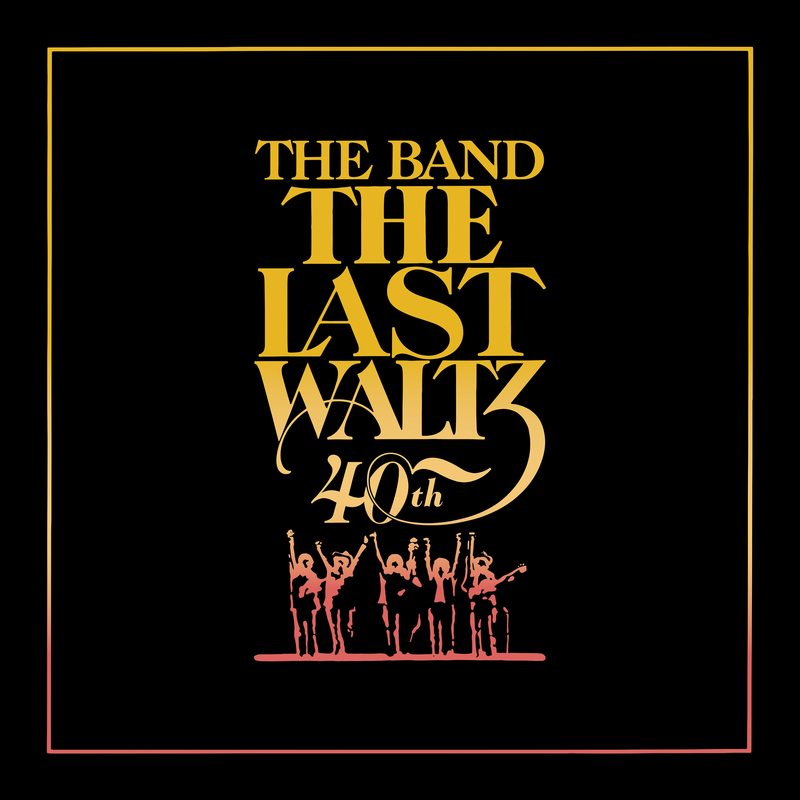 This 5-disc special edition of The Last Waltz features all the music from the show (including the outtakes and rehearsals) and the Blu-ray of the film, making a true and complete experience for those who weren’t there to witness history in the making. The Last Waltz represented the Band’s finest moment—whereas most acts just burn out and become a parody of themselves, this group exited on top and at their peak.